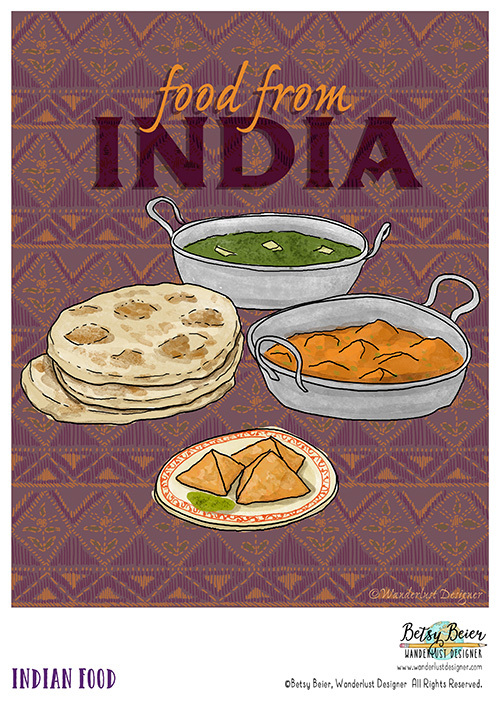 Food is an integral part of travel. 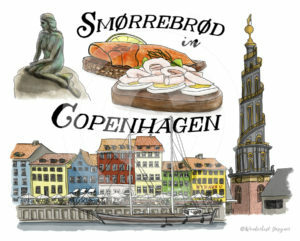 We have many memories of certain cities, countries or locations solely based on the food we ate. 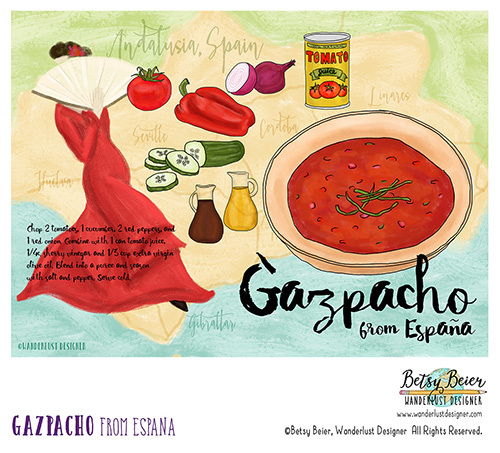 The spicy flavors of a dish, the award winning presentation of a meal, the cult-like attitude of a signature dish, stories are abound regarding eating, drinking and traveling. 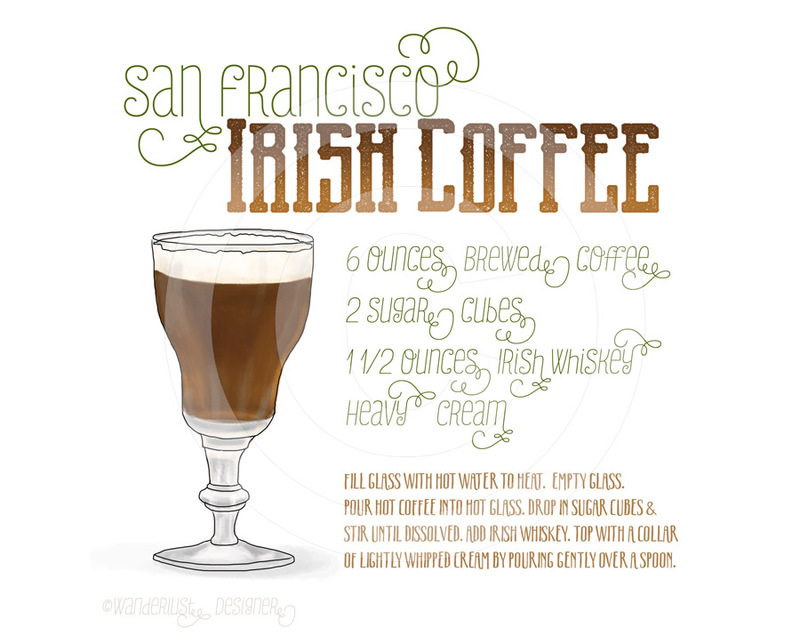 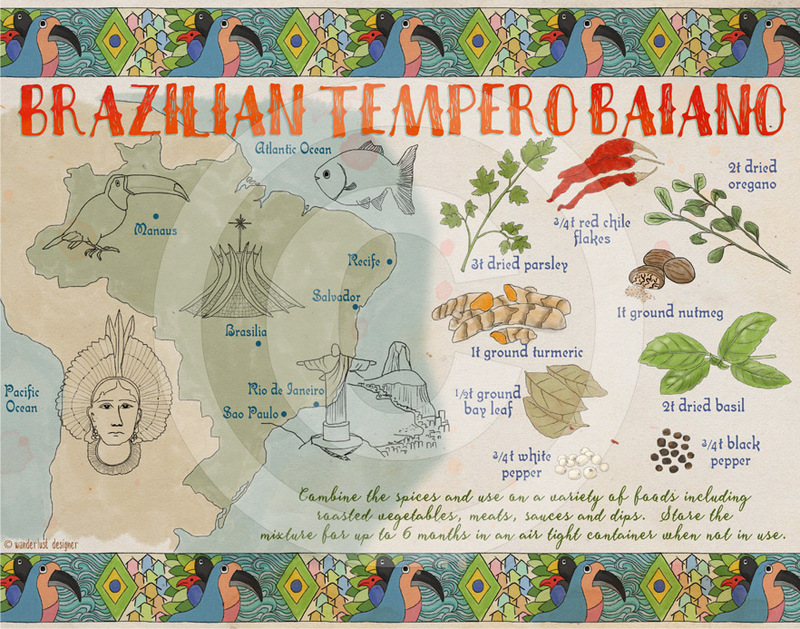 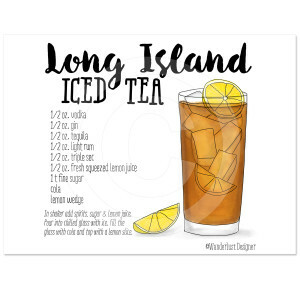 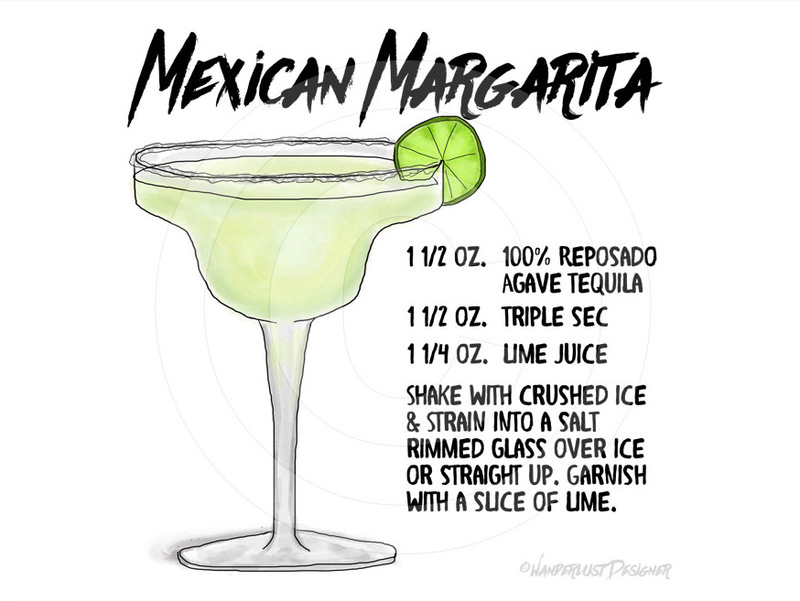 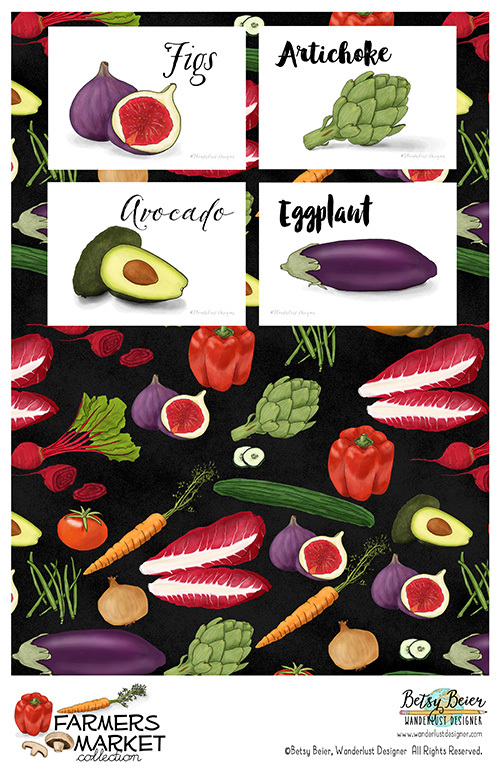 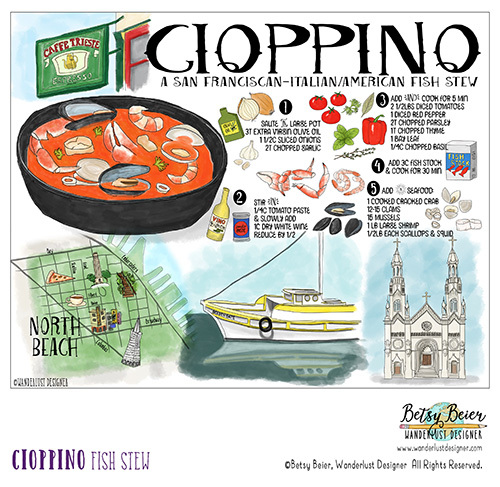 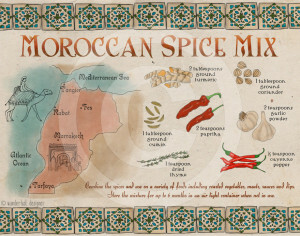 Below are an assortment of my food and recipe illustrations. 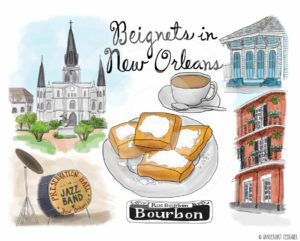 Please contact me regarding your licensing or editorial project. 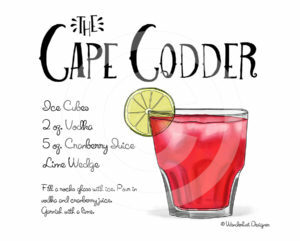 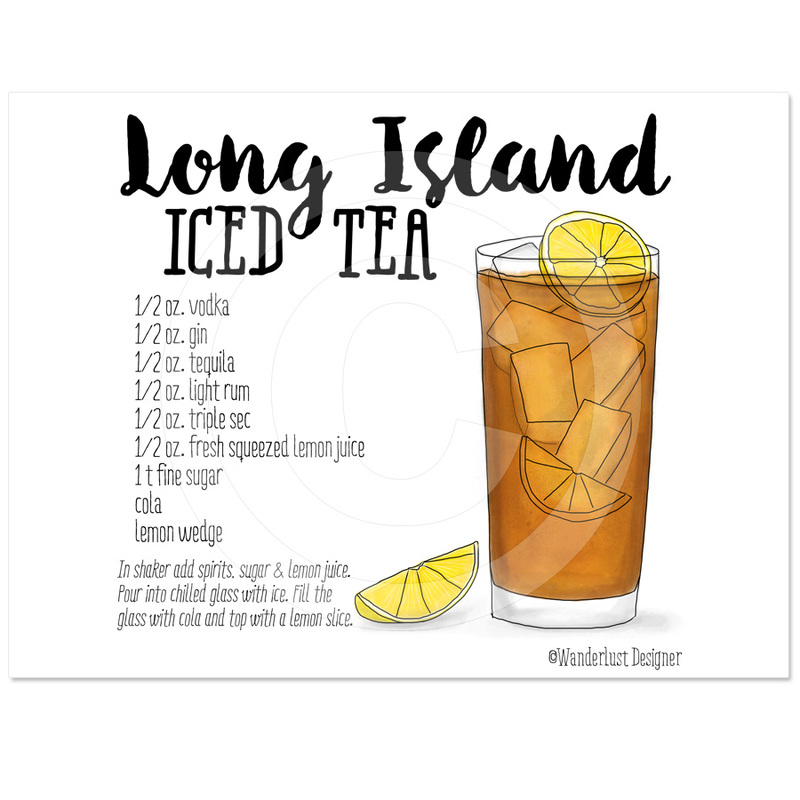 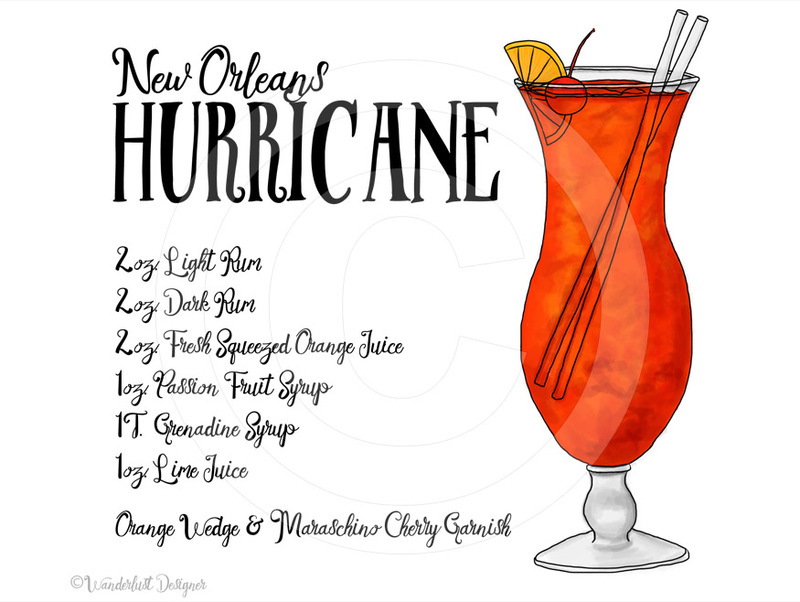 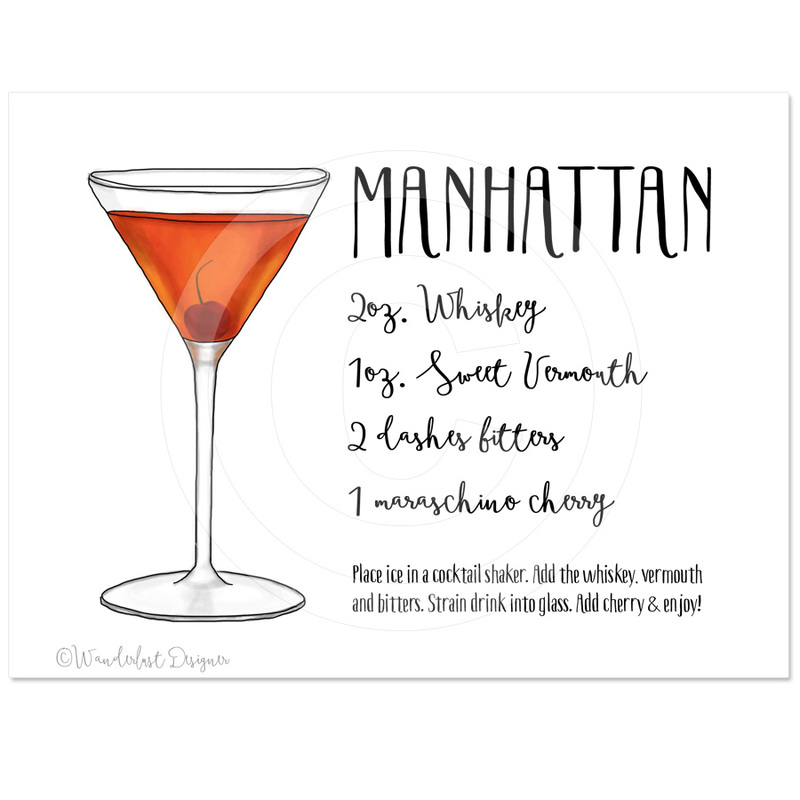 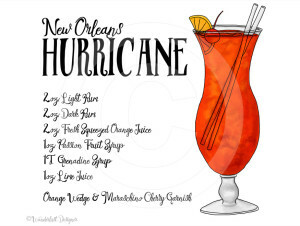 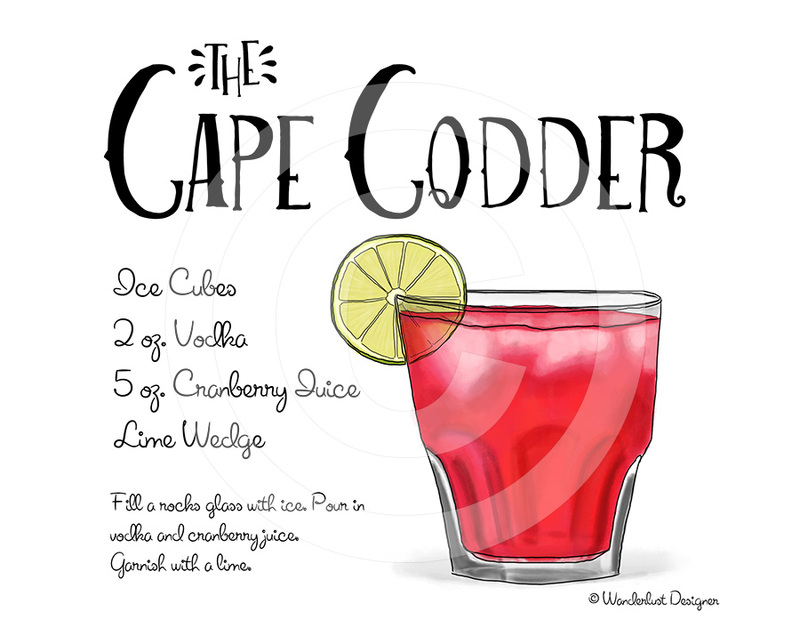 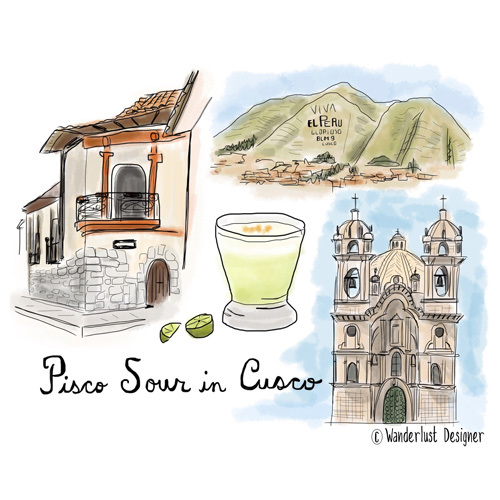 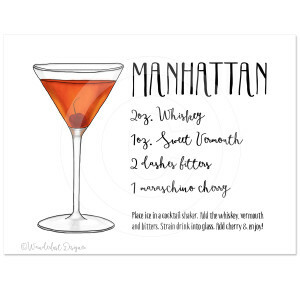 Below are a sampling of the various cocktails and drinks I have illustrated. 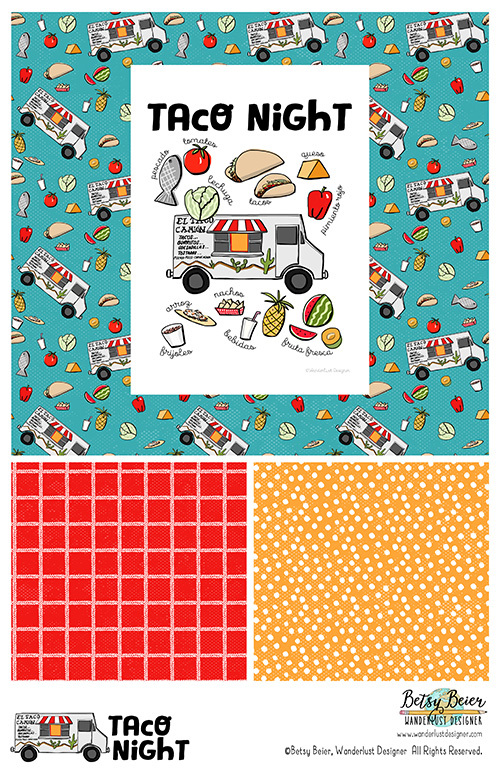 Please contact me for access to my full licensing portfolio. 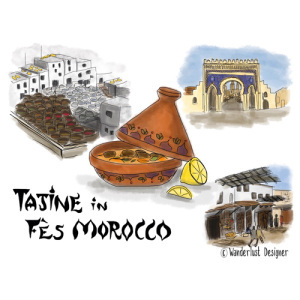 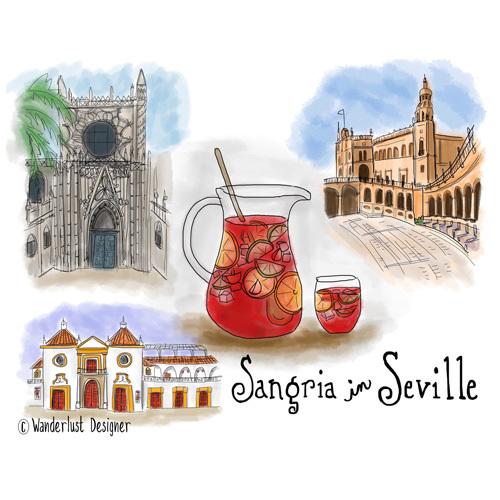 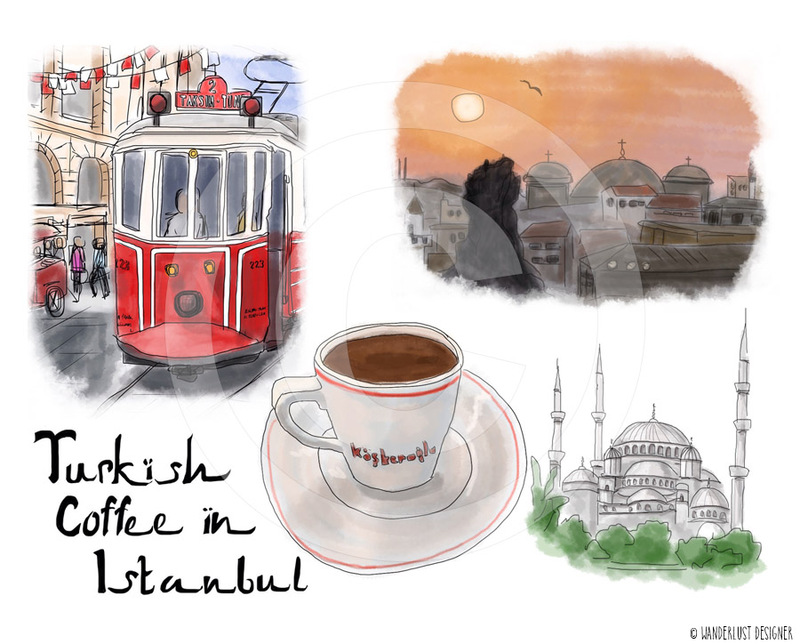 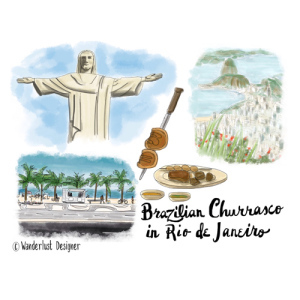 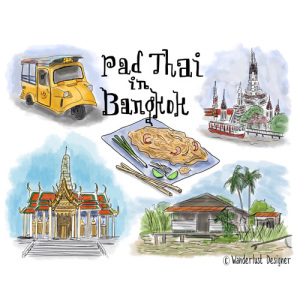 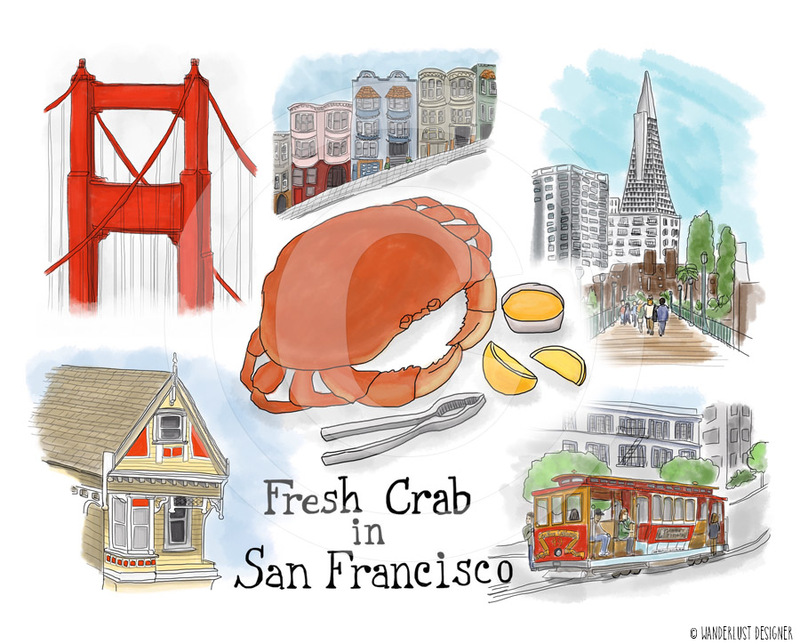 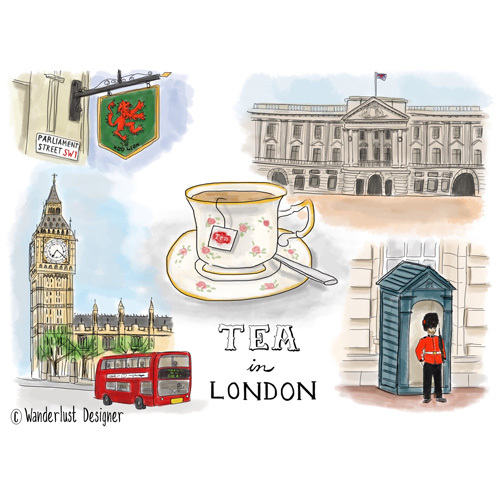 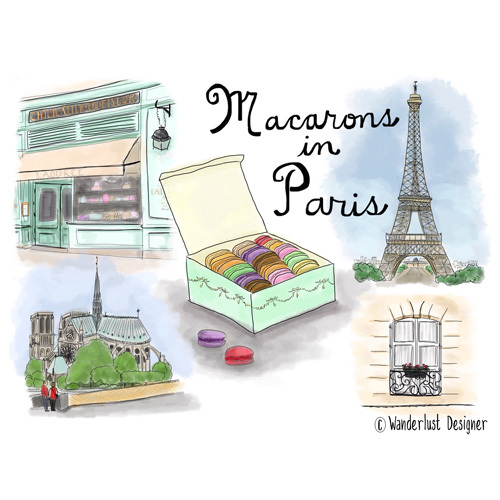 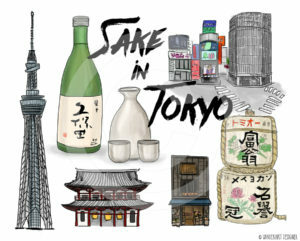 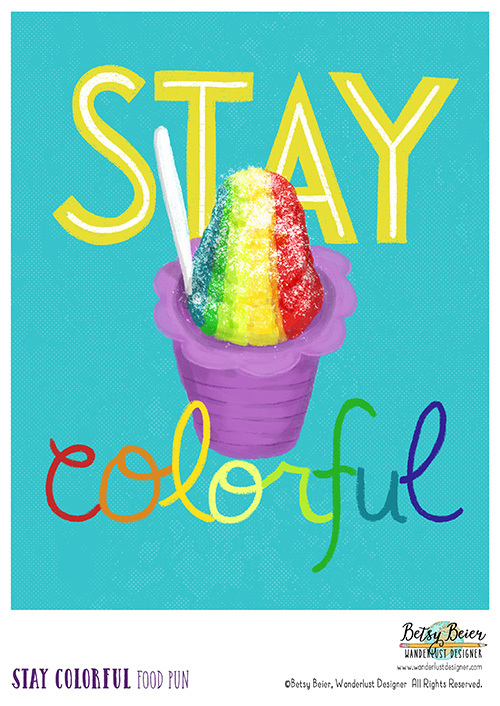 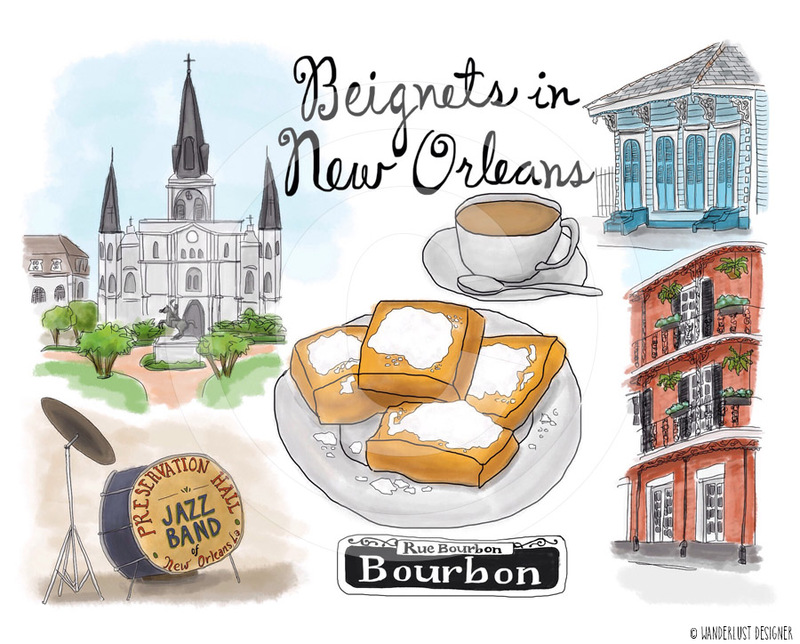 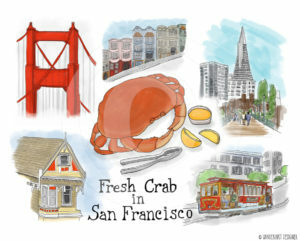 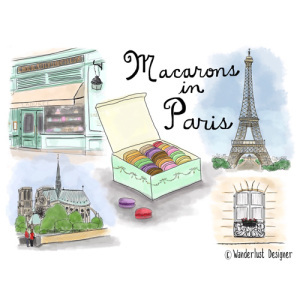 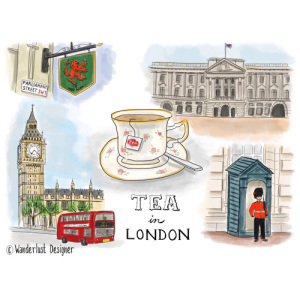 Below is a sampling from an illustration series I developed called Eat Drink Travel. 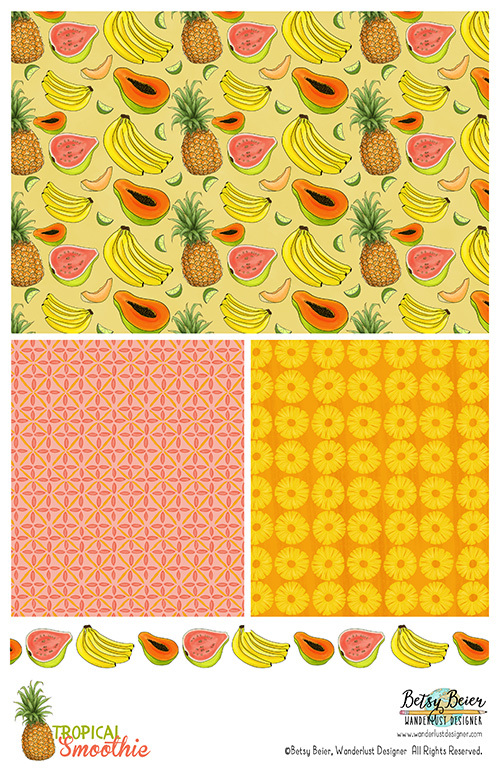 Please contact me for access to my full licensing portfolio. 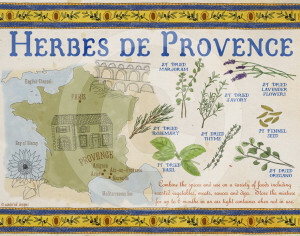 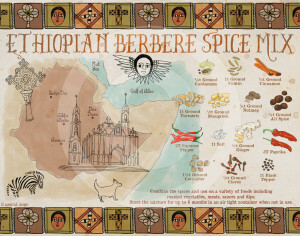 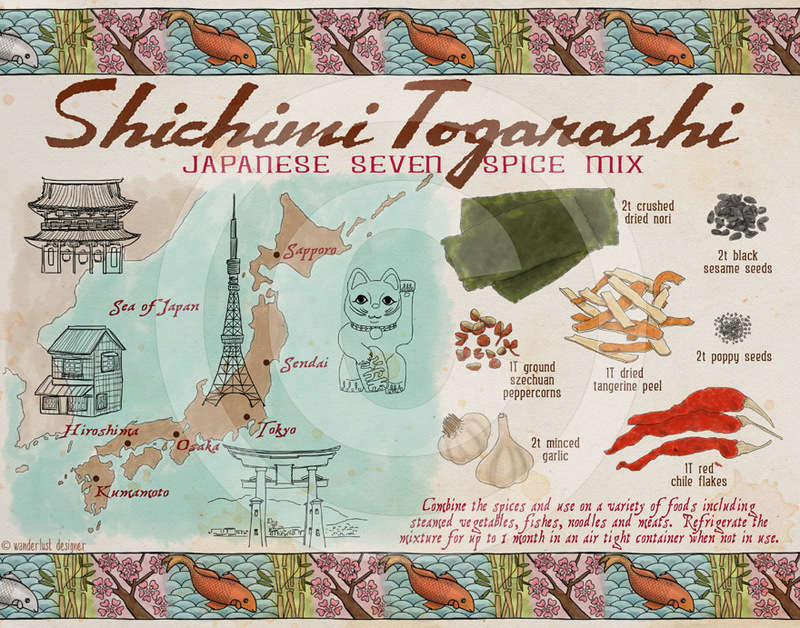 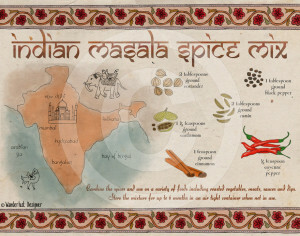 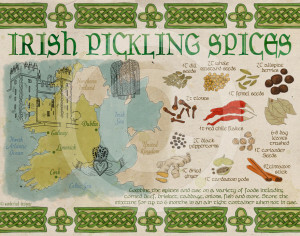 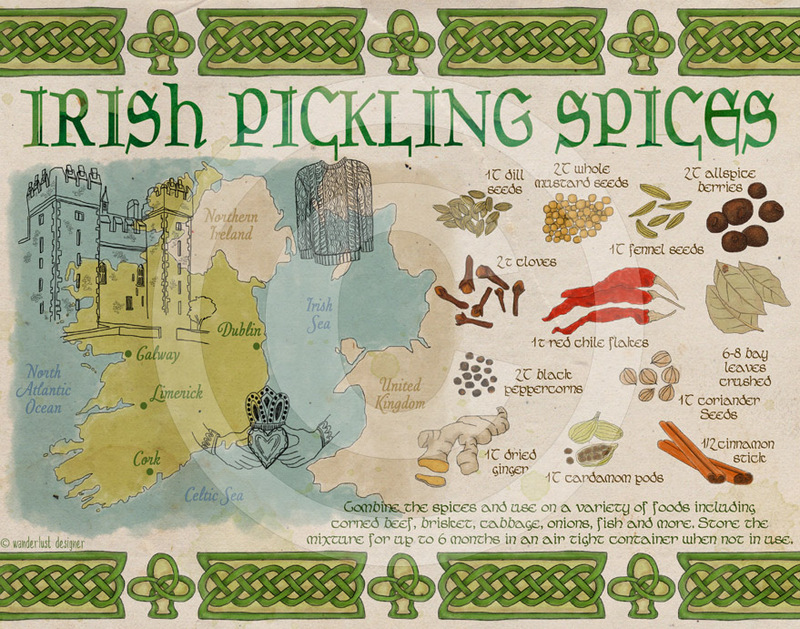 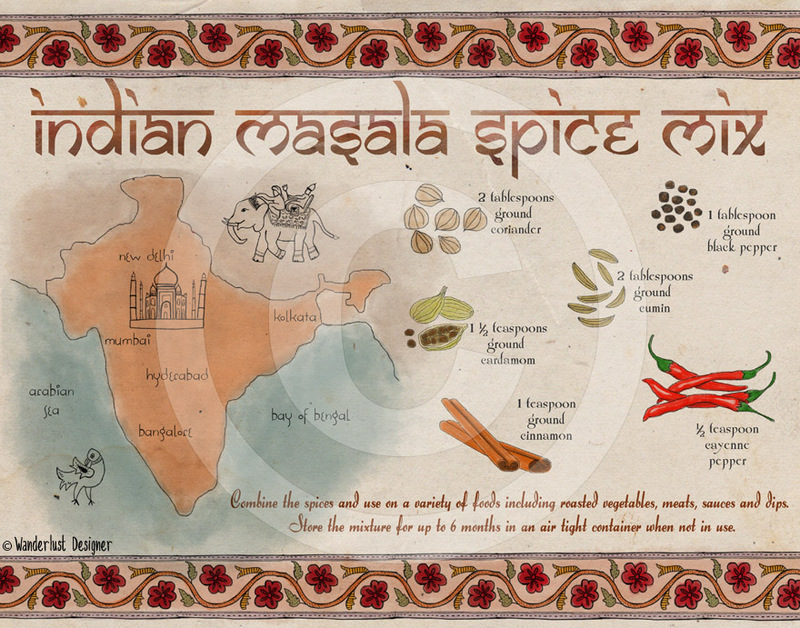 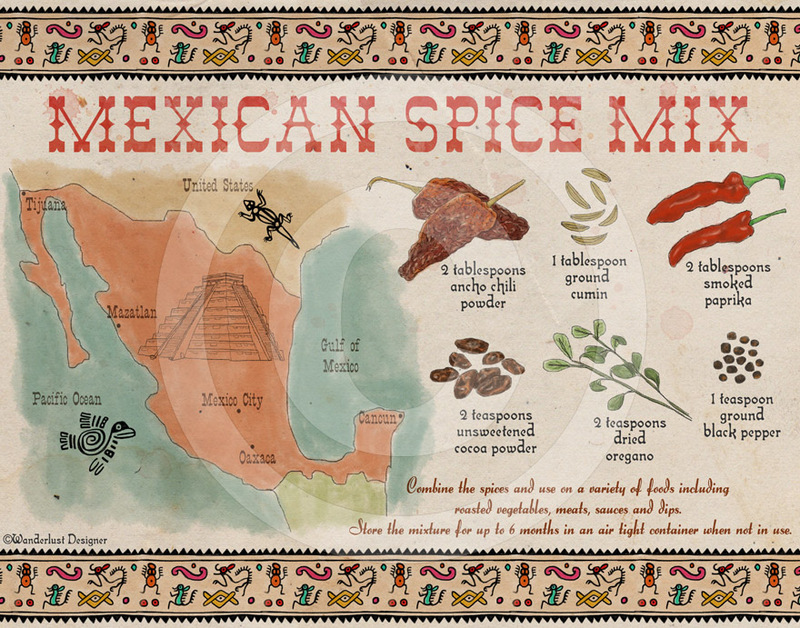 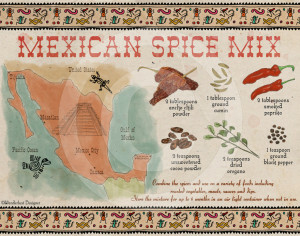 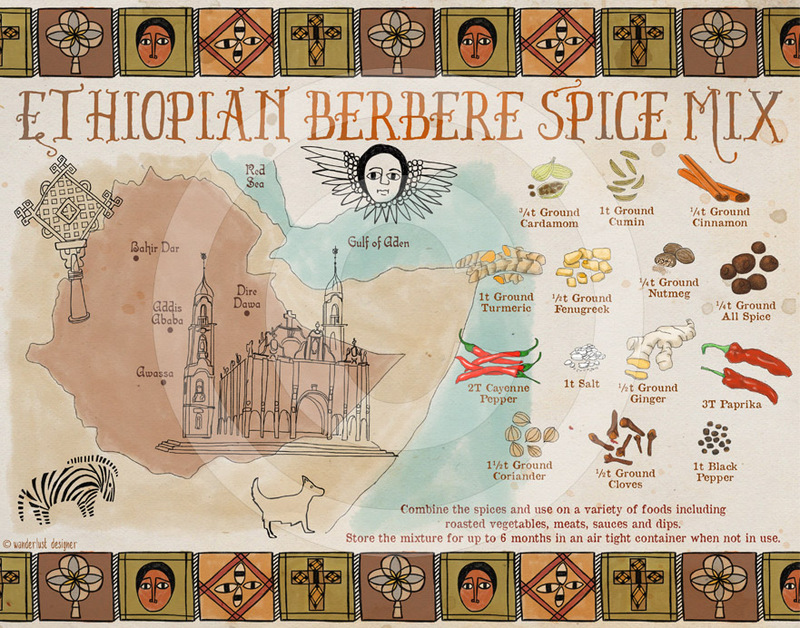 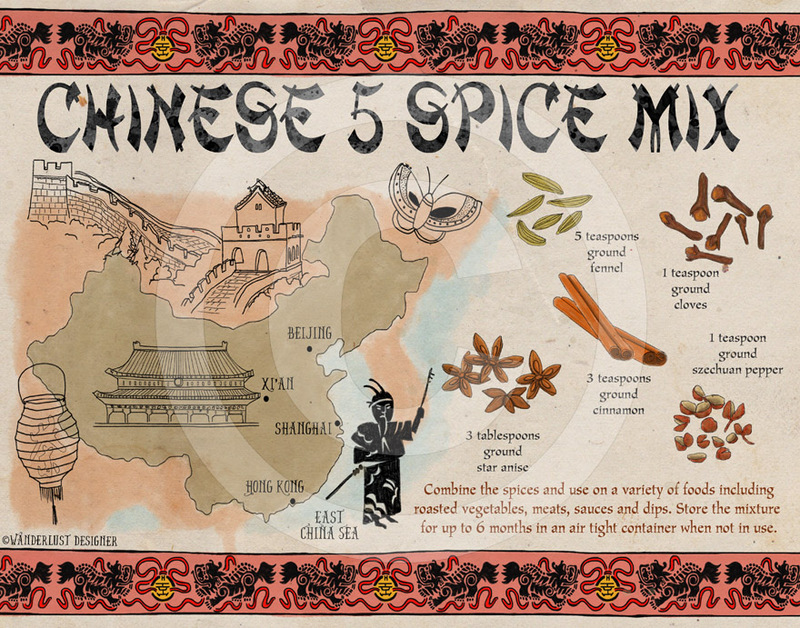 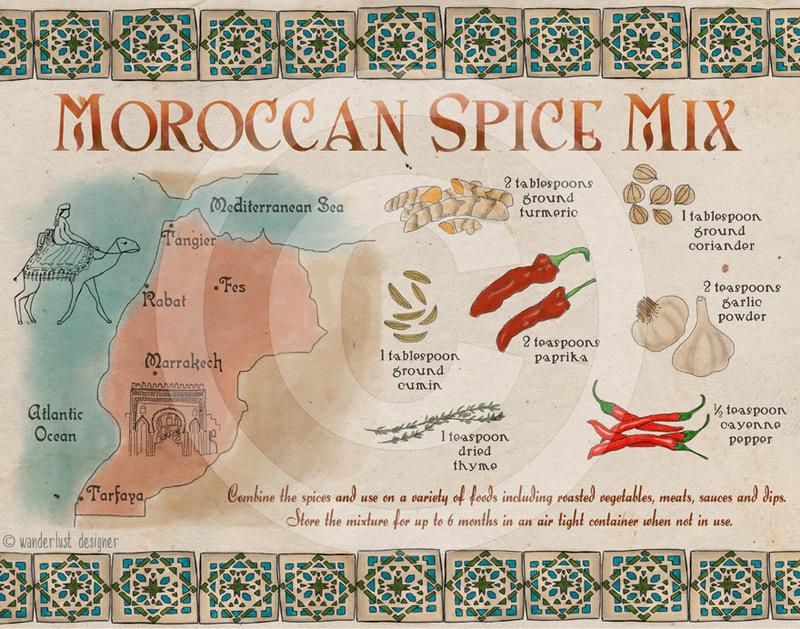 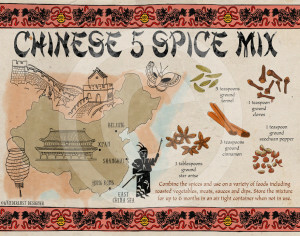 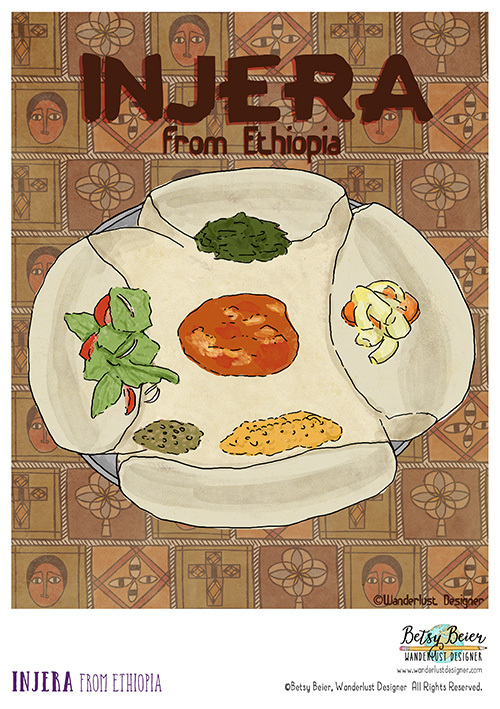 Below is a sampling from a spice mix illustration series I developed. 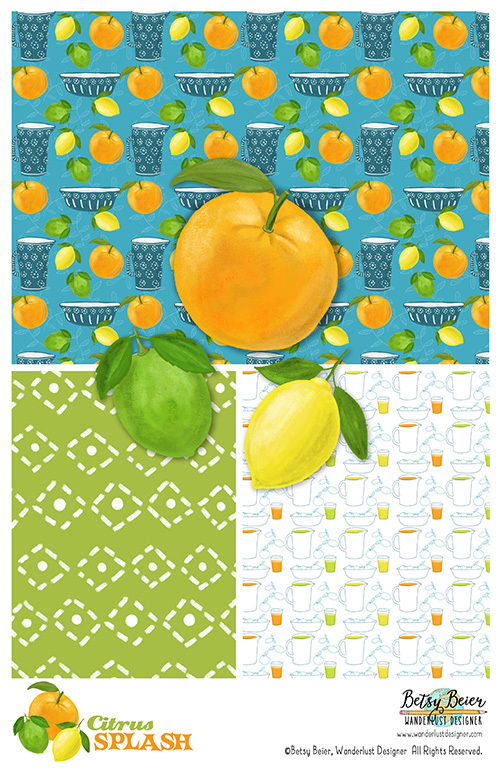 Please contact me for access to my full licensing portfolio.